If you follow my writing on Forbes, you know I’ve been tracking ON Semiconductor much more closely this past year. The company, through acquisitions and organic growth, has become a much more relevant company for me to track. I’ve written on the company’s inroads in the automotive and self-driving car space (you can read here and here), and its recently announced milestone of $1 billion in quarterly distributor resales. It plays in many different sectors in addition to automotive, including hardware software and tools for industrial, and communications markets. I’ve been eager to see what the company has in store for CES 2019, the annual flagship consumer electronics conference, which I will be attending in Las Vegas, Jan. 8th-11th. We got an early taste this week, with the announcement of the company’s new cloud-based developer tool, called the “Strata Developer Studio”. Let’s take a closer look. To get a better appreciation for Strata Developer Studio, it helps to understand how companies develop hardware today in the automotive, industrial and communications spaces. Essentially, developers are using 20th-century tools to develop 21st-century designs. These tools are disconnected, do not update automatically and have no tracking capability, like a PC in the 1990s. Today, companies may buy a development kit or develop their own design based on schematics. Developers would then need to login into a website, do a search for their product to get the firmware, drivers, documentation, designs, app notes, and other items of value. There is a distinct possibility that a developer could download the wrong files, and, yes, it would be possible for a developer to install the wrong firmware and drivers and brick the development kit. Also, while the developer may get an email informing of an update, that could be missed. On Semiconductor wants to change that with Strata Developer Studio. If the developer isn’t using the “freshest” software and documentation, there’s a high probability they are encountering errors and troubleshooting for days or maybe weeks that could have been fixed automatically via firmware and drivers or with the newest notes. The Strata Developer Studio is an automated, cloud-based development platform that gives engineers a personalized “sandbox” to explore, evaluate, and design with ON Semiconductor’s designs in energy efficient technology. ON Semiconductor goal with Strata is to deliver a quicker, easier way for engineers to work with evaluation and development boards, by providing documentation, product info, design/application notes, reference design files, and more. You know, like the 21st century. ON Semiconductor says that moving forward all of its evaluation boards will be plug-and-play “Strata-Ready,” and immediately recognized by the new developer studio upon connection to the “host” personal computer. 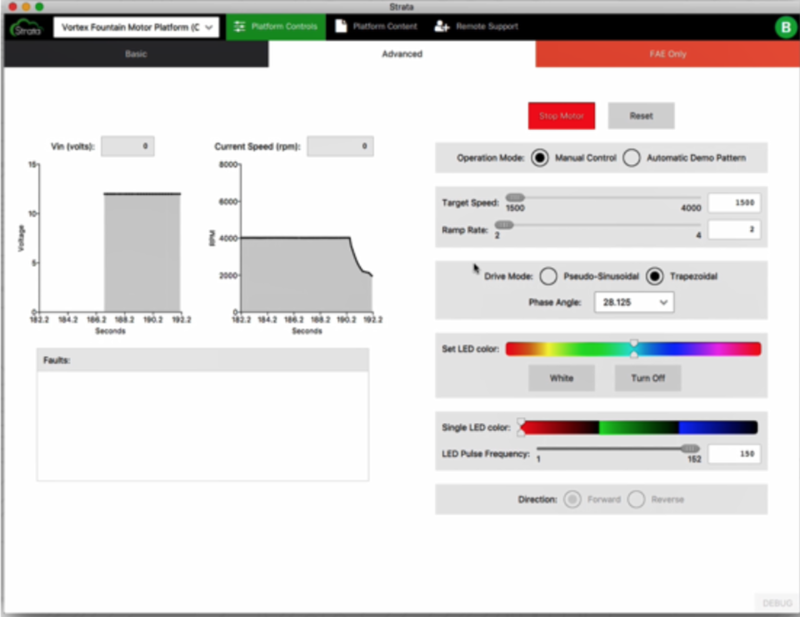 This gives design teams a direct interface to the development board, which will provide visual feedback and allow them to directly control configuration parameters. he new developer tool will be delivered via a Microsoft signed application, connecting to the company’s SaaS platform. 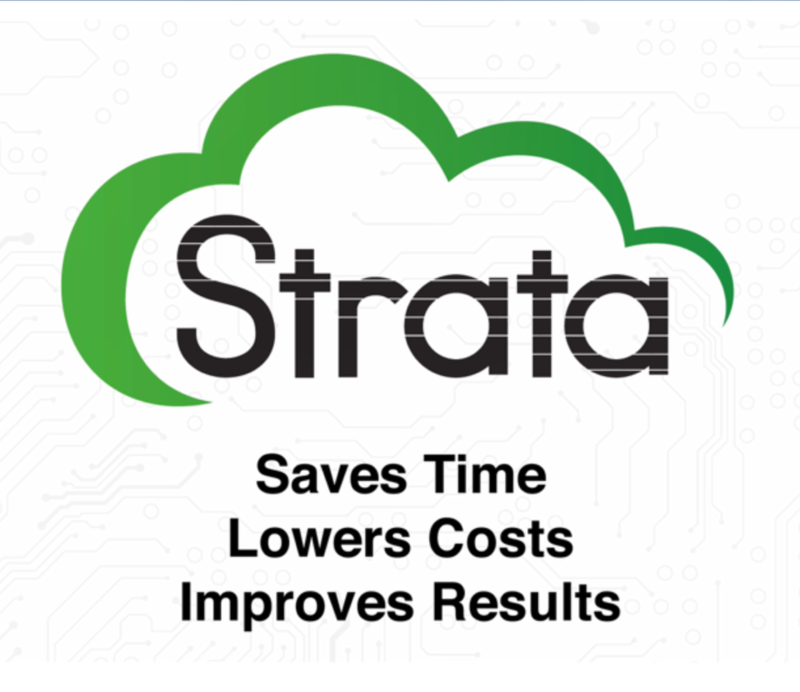 Given Strata is delivered through the cloud, it should deliver numerous benefits: it will help ensure software and content is kept up to date, deliver alerts for PCN (product control number) & EOL (end of life) , identify new product opportunities, and more. The company says Strata’s functionalities and roadmap will grow rapidly and its initial board offerings include a configurable multifunction logic gate, a Dual 100W USB-PD Automotive Charging System, a Universal Offline 200W 4-Port Type-C USB-PD Source, and a Bluetooth Low Energy USB Platform. I believe ON Semiconductor understands the importance of security. Accordingly, Strata includes secure authentication, data transfers, and full information containment with GDPR-compliant databases. ON Semiconductor says security was baked into Strata’s entire software development life cycle, and that all of its data and security is compliant with National Institute of Standards and Technology (NIST) Cybersecurity guidelines. All of this is an absolute must in the industries that ON Semiconductor plays in, where lives could be on the line (e.g., autonomous driving, industrial IoT).